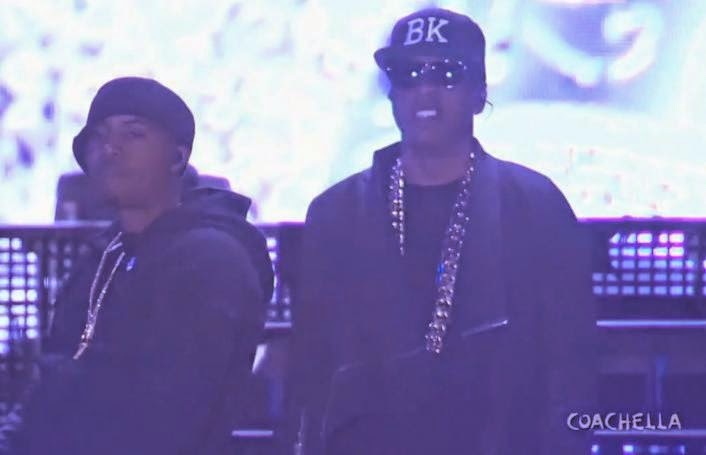 Young Gifted and Black: Nas brings out Puffy and Jay Z during COACHELLA, 45 minute Set! Nas brings out Puffy and Jay Z during COACHELLA, 45 minute Set! Dopeness! Jay & Nas SHUT IT DOWN!! Love the East Coast coming together..showing love., we need this man! !